Long-time readers from the studio blog may recognize Emma as the animated .gif image that appeared beside my contact information. 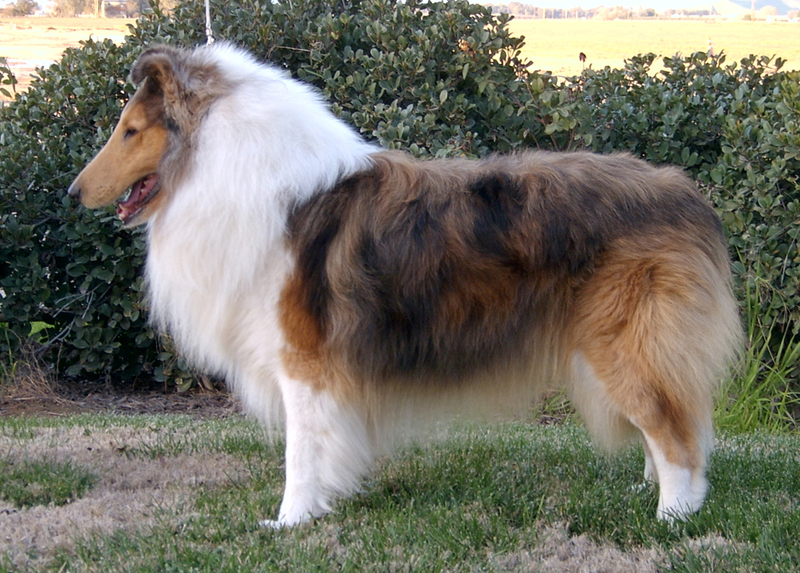 She is my second merle dog, coming to us after I lost my blue merle Sheltie, Darby, to old age. She probably won’t be the last, either. I have a weakness for the color. It’s another color pattern that crosses some unusual species lines. Here is the same pattern in mice. These mice were bred by Roland Fischer of Chilloutarea Mousery. The pattern is also found in Llamas, where it is called “appaloosa”. Some good examples in llamas can be seen on this page. In speaking to Mr. Fischer, it seems that the gene in mice is not tied to black, although it is the preferred color since it shows the pattern well. Even more interesting, the pattern is recessive in mice. With dogs, the pattern is incompletely dominant. 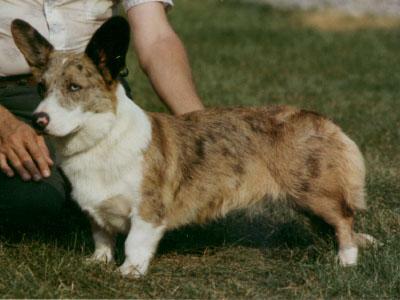 One copy of the gene gives a merle dog, while two copies produce a double-merle, which is sometimes called a lethal white. That’s not a truly accurate term because the resulting dogs are not typically white (though they usually have far more white than a merle with one copy of the gene) nor are they non-viable. 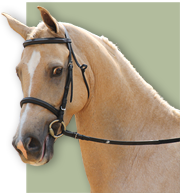 Double-merles do have eye defects and a higher incidence of deafness. At least one study has shown an increased incidence of deafness in all merles, though some have questioned that finding given that many merles are also carrying white patterning genes which have also been linked to hearing issues. There is no similar association with eye or ear problems in merle mice. This might seem unrelated to horse color, but it does illustrate the fact that very different genes with completely different mechanisms can produce colors and patterns that are visually the same. That is true across species, and it is true within species as well. The recent identification of Dominant White, which can look so much like Sabino1, should serve as a caution to those of us who identify color by phenotype. Colors can look the same, yet have a very different cause. As more and more tests become available, it is likely that we will find more look-alike cases.